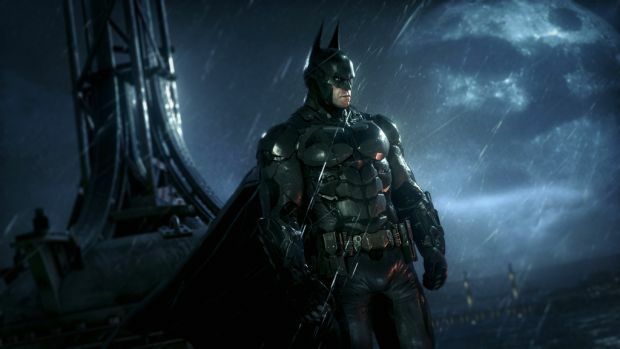 A complete video walkthrough for Batman Arkham Knight. Complete Batman Arkham Knight with the help of this HD video walkthrough and game guide. Batman Arkham Knight is the final game in the Arkham series, where Batman will face against Penguin, Two-Face and Harley Quinn and Arkham Knight himself. 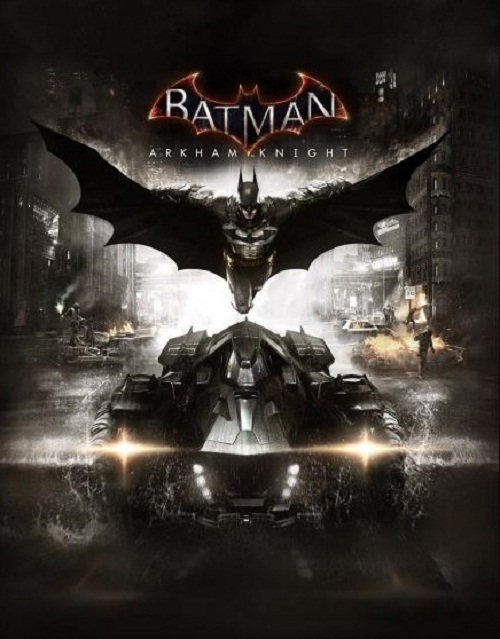 Unlike other games in the series, Batman: Arkham Knight focuses majority of its gameplay mechanics on Batmobile, which is drivable for the first time in the series. Batman Arkham Knight is now available for PS4, Xbox One and will be re-released on the PC in the future. The game was developed by Rocksteady Game Studios and published by Warner Brothers Interactive. Check out the video walkthrough of Batman Arkham Knight below and let us know if you have any questions in the comments section below.